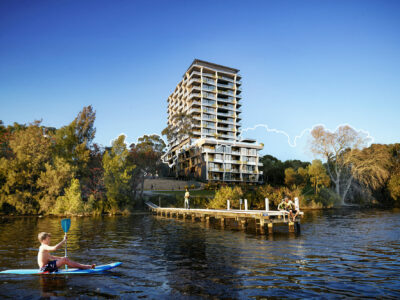 At the time of development, the South Perth peninsula was rapidly becoming a haven for luxury apartments. 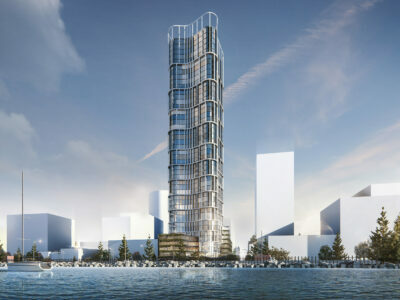 Recognising this trend, Hillam Architects conceived a nine-storey tower comprised of seven, large apartments. 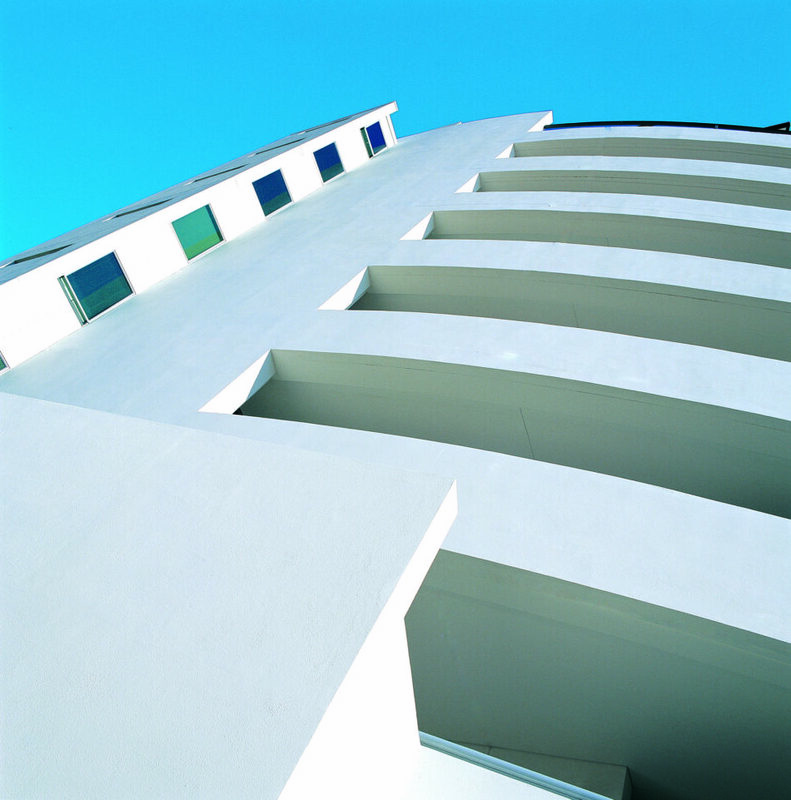 With most of the apartments occupying a single level, the configuration maximised river views and ensured a healthy return for the developers. 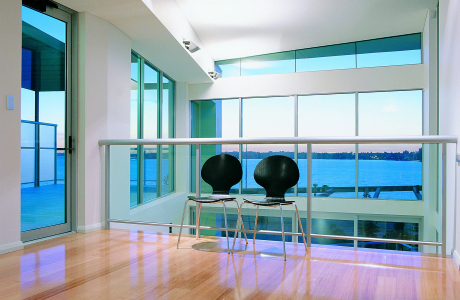 Our design afforded over-sized balconies and generous living areas to allow the spaces to be used liberally. 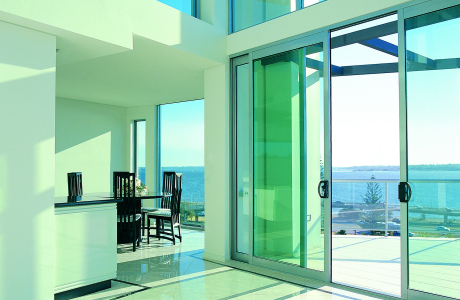 Perched atop the development, a two-storey penthouse enjoys 360 degree views. Internally, voids are incorporated to link spaces and encourage indoor-outdoor living. 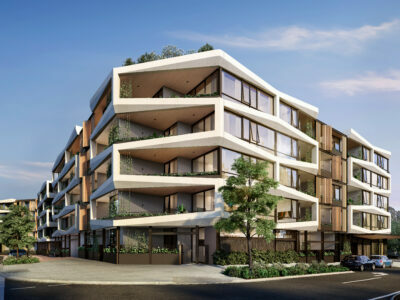 Situated on the ground floor, communal amenities such as a sauna, function space and pool terrace provided the residents with amenity and facilitates neighbourly interaction. The buildings powerful form is created through the extensive use of masonry, punctured by windows to take advantage of the aspect.